New faces, new friends, and a growing Brisbane Local Star community. 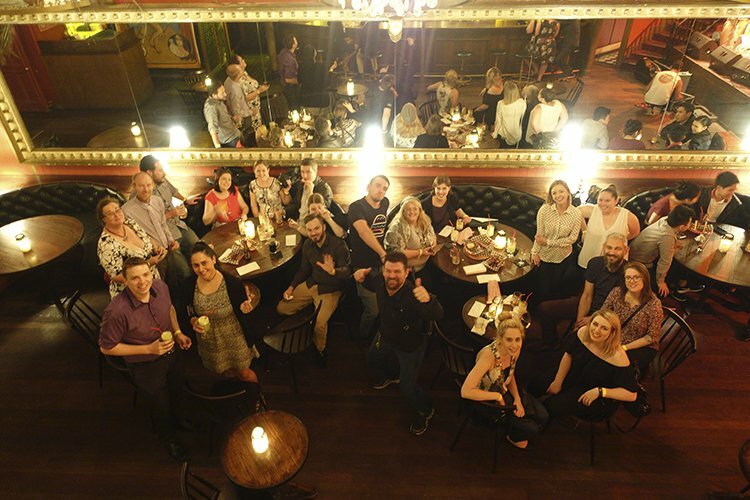 Last night we reunited with some of our Brisbane Local Stars and welcomed some new reviewers on an adventure to 2 iconic Brisbane destinations – and surprisingly very few Brisbane locals had visited before. The evening took off from Lefty’s Old Time Music Hall, an ex-burlesque club, which has transformed into a popular Brisbane bar. Its heritage interior decor remains in tact, creating a gorgeous rustic ambience. With so much history, we were enlightened to some great stories too, including why bras are hanging off antlers and a private tour of the exclusive mermaid bar upstairs – which has a pirate ship inside! Guests were treated to a variety of delicious cocktails, mixed by award-winning bartenders, and accompanied by a few canapés of course. We took a dive to arrive at our next destination, Gambaro’s Seafood Restaurant. The intimate dining room was quickly filled with a buzzing atmosphere from the excitement of our guests. Decisions were tough with so many choices on the menu plus the enriching introduction given by the restaurant manager. There’s no doubt Gambaro’s is known as one of Brisbane’s finest, as every dish was crafted with the freshest ingredients. The evening came to an end as we gave out one last surprise, a deliciously indulgent chocolate brownie from I Heart Brownies. 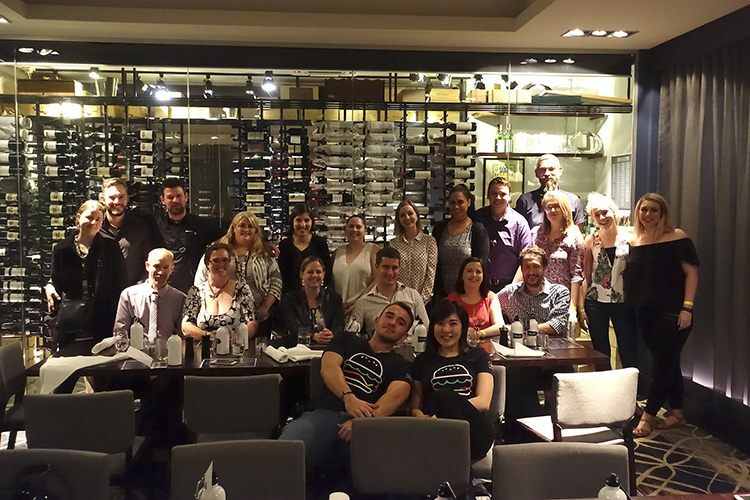 It was so exciting to see so many new faces join the food safari and be a part of the Brisbane Local Star community. We wouldn’t want you to miss the next one, so check out how you could be involved too.